The overarching consideration is deciding how much smart technology is needed. Smart home tech involves sophisticated control of lights, window treatments, entertainment systems, security, and climate. The sophistication comes from how easily the homeowner can control these things to his or her liking, and more importantly how effortless is the combined control of all of these for comfort, security, and entertainment. Perhaps the owner doesn’t want every aspect of home control. As a designer, it would be wise to incorporate the infrastructure and the technology to accommodate future desires. While it’s impossible to anticipate all future technology, there are smart decisions that can be made to allow flexibility. While there are wired and wireless methods of integrating lighting control, custom wiring is the best approach for the most flexible solutions. Some considerations are where to place switches and keypads, and where to place them for single room control versus area and home control. Even if the client’s dream is full control of everything from a tablet or smartphone, it’s always wise to have smart physical control possibilities – making wiring placement critical. An integration professional can help choose the wiring that allows for lighting control from multiple vendors. Again, a robust wireless network can accommodate audio and video distribution in some situations. But for the best experience, most professionals would say you want to extend wiring to every room (and outside spaces) that will have entertainment options. Bringing 4K video and high-resolution music to multiple rooms without skips and stutters requires high bandwidth, making a wired system optimal. As designers, deciding where to place outlets for equipment is a prime consideration, taking into account prime viewing positions, room layouts, acoustics, and aesthetic considerations. The possibilities for security monitoring are manifold. Does a homeowner want to be alerted when their child comes home? Do they want disaster avoidance like water leak detection? Do they want to control access remotely via smart locks? These considerations can tie into wiring, and also aesthetics. Should cameras be visible in some places to project security? Is two-way audio needed to monitor children or pets? How visible should motion sensors be? These decisions can dictate wiring and power requirements, as well as specific equipment that may be desired for unique features or aesthetics. Integrating smart thermostats like a Nest or Savant Wireless Thermostat is not technically difficult, and wireless technology works well for monitoring and control tasks. But where to mount them is a design consideration. Also, where to place additional sensors is another one. Depending on the HVAC installation (which may involve humidifiers and dehumidifiers) the placement of the control thermostats and sensors in zones need to balance function, convenience, – and aesthetics. Consulting a professional early in the design process is the best way to ensure a home is going to be smart for years to come. 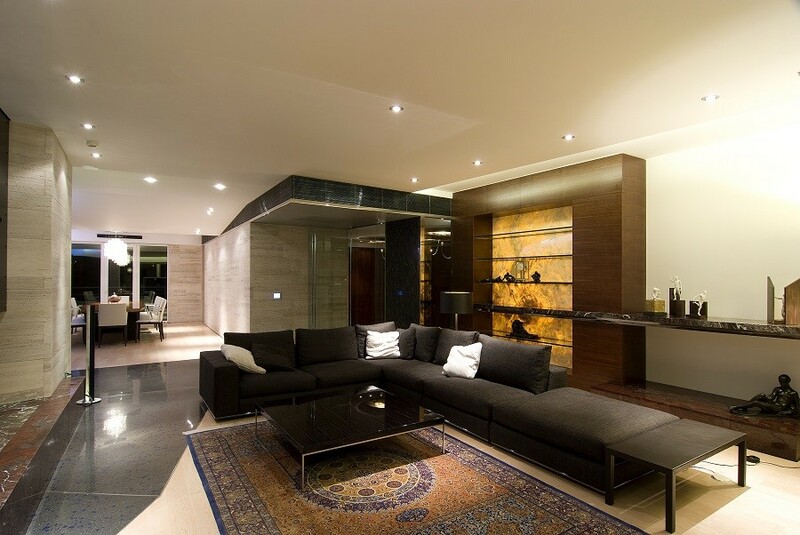 To find out more about how we can make your smart home design fulfill your clients’ dreams, Contact us today!